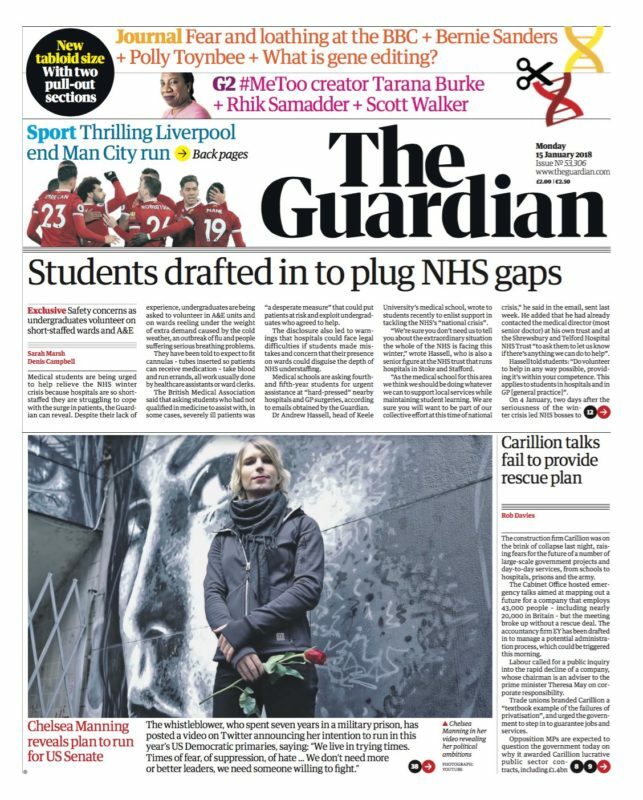 The Guardian has today launched in a new tabloid size complete with redesigned masthead and revamped design – gone is the blue and white colour palette and in is the black and red. Having ruled out turning tabloid under former editor Alan Rusbridger, after the Times and Independent both made the leap, the Guardian caught a bit of cheek off its new compact rivals this morning. Added to the Sun’s usual “20p cheaper than the Mirror” tease was “£1.50 less than tabloid Guardian”. The Telegraph said it was “Britain’s biggest and best quality paper” at the top of its front page this morning while the i paper welcomed Guardian readers. In its redesign, The Guardian has created a new headline font for the paper. Its daily format has also changed, with content appearing in three sections: a main section carrying news, politics, international affairs, financial news and sport, a new daily pullout called Journal including comment, long reads, obituaries, letters and the cryptic crossword, as well as the G2 pullout including features, arts and culture, which has also been redesigned. On Saturday, the Guardian will include five magazine supplements: a redesigned Weekend magazine with new features and columnists, Review books magazine, Guide, Travel and Feast – a brand new 24-page food mag that will feature restaurant critic Grace Dent. The Guardian’s website and apps have also undergone a redesign in line with the paper, while the Observer on Sunday will feature a new masthead and revamped Observer Magazine. 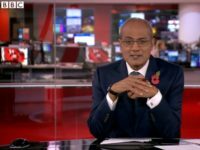 David Pemsel, chief executive of Guardian Media Group, said the change to tabloid was an “important milestone” in its three-year “transformation plan” to turn its finances around and will save several million pounds. 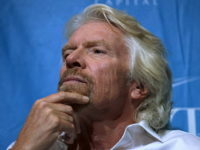 He said the plan was “on track” and that by April 2018 the group will have halved its operating losses within two years, reducing them from £57m to £25m per year. It aims to break even in 2018/19. Printing and distribution of the new Guardian and Observer newspapers will be carried out by Trinity Mirror. 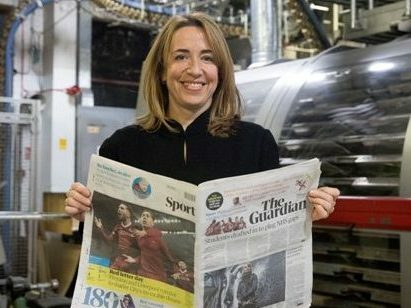 The Guardian invested £80m in Berliner-size printing presses in 2005, these will now be sold off and the printing site closed. The newspapers will also be printed in Scotland for the first time, leading to improved distribution for Scottish readers. Left-wing commentator Paul Mason’s weekly column has been dropped from the Guardian, along with a handful of other commentators. Mason said he would be writing for Novara Media and Open Democracy. Deborah Orr and Giles Fraser have also been axed as regular columnists. Found the first edition somewhat eccentric. That Sun leader column had a point. The choice of Chelsea Manning running for US Senate as the front page picture was frankly baffling. Did they really think that was going to set cash registers alight? Meanwhile, they had a brilliant double-page interview with the author of the biggest publishing sensation since Harry Potter – and yet not a mention anywhere on the front page. Commentators seem to have widely forgotten – or perhaps not known in the first place, and not checked – that the Guardian was actually part-tabloid for several years from the 1980s (and on a few earlier occasions, if memory serves) before going Berliner-size.